The Sanneh Foundation is partnering with the Minnesota Wild to provide a FREE learn to skate camp for youth. The camp will be a fun, positive, and inclusive experience for participants. The camp is for boys and girls ages 5-12. 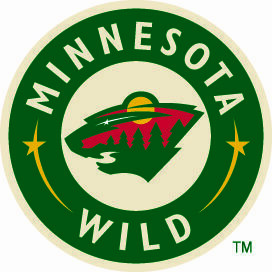 Thanks to the Minnesota Wild, campers will be able to attend for FREE! Ice skates will be provided.